I'm 24 years old and I live in Tallahassee Florida. 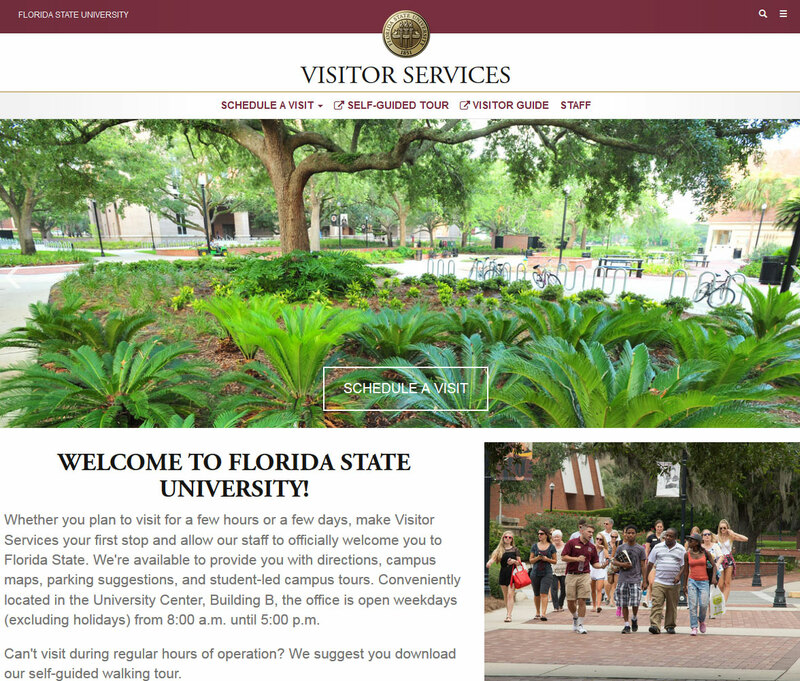 My primary skills are in web design, development, and maintenance. 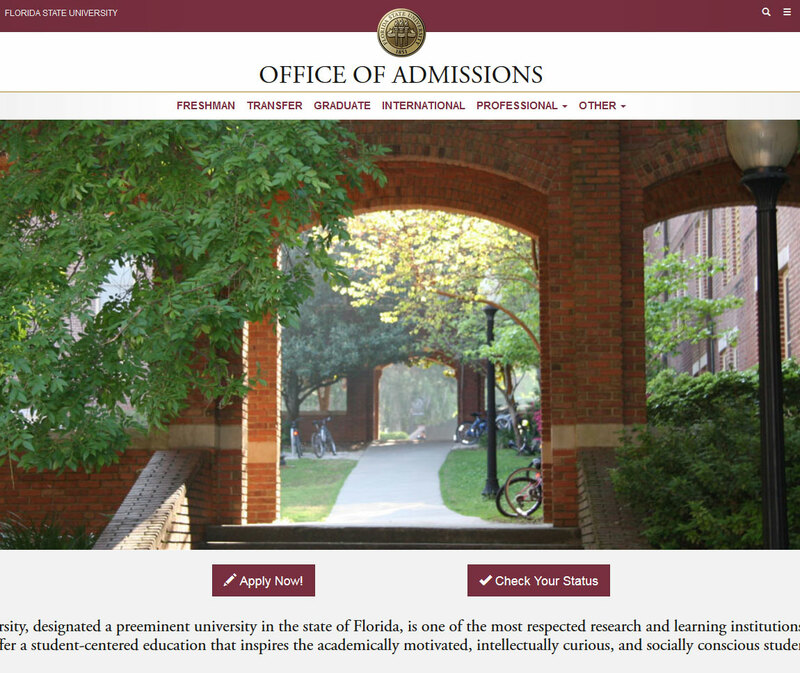 I am a very busy employee and graduate student at Florida State University. 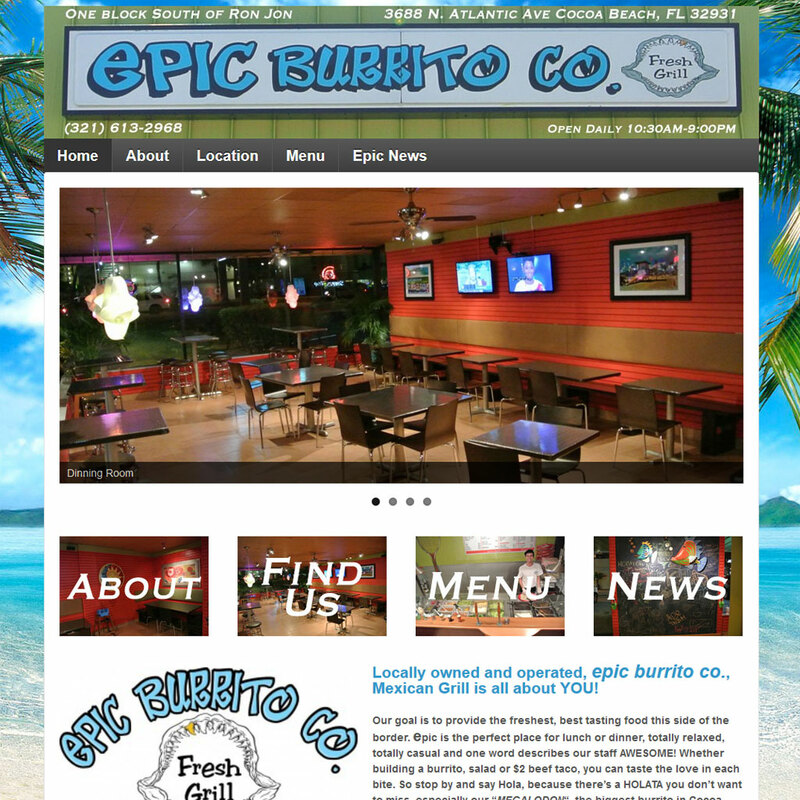 epic burrito co. is a new restaurant in Cocoa Beach that serves really great burritos, tacos, bowls, nachos, and more. Locally owned and operated, epic burrito co., Mexican Grill is all about YOU!